When you choose furniture made by Barons you get so much more! 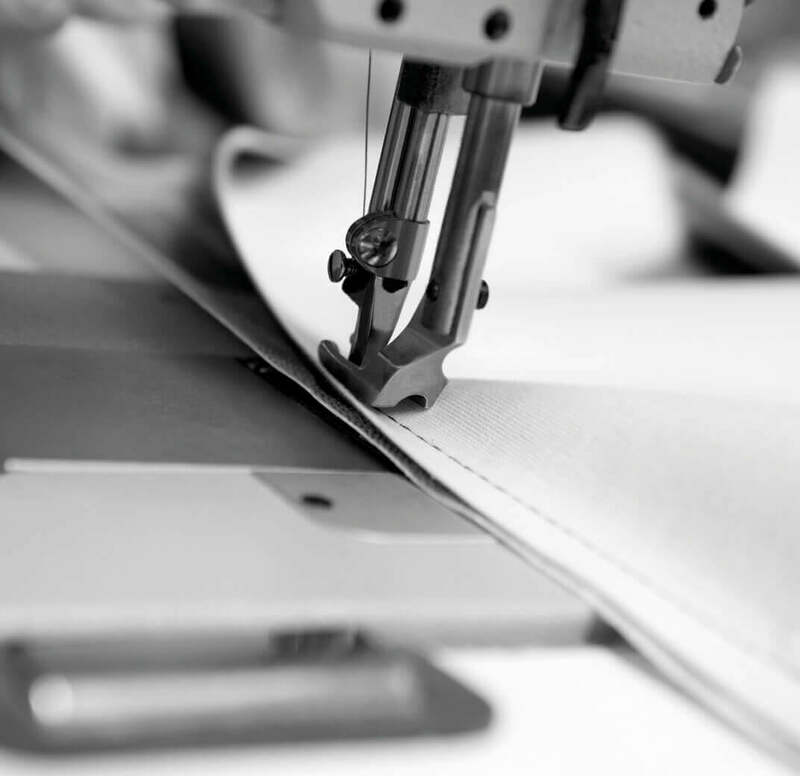 With over 45 years of industry experience behind us, we’re here to do all that we can to help you to make the right furniture and furnishing choices for your project. We’re here to support you every step of the way to ensure that we deliver everything you need and expect – as well as the little extra touches that make all the difference. 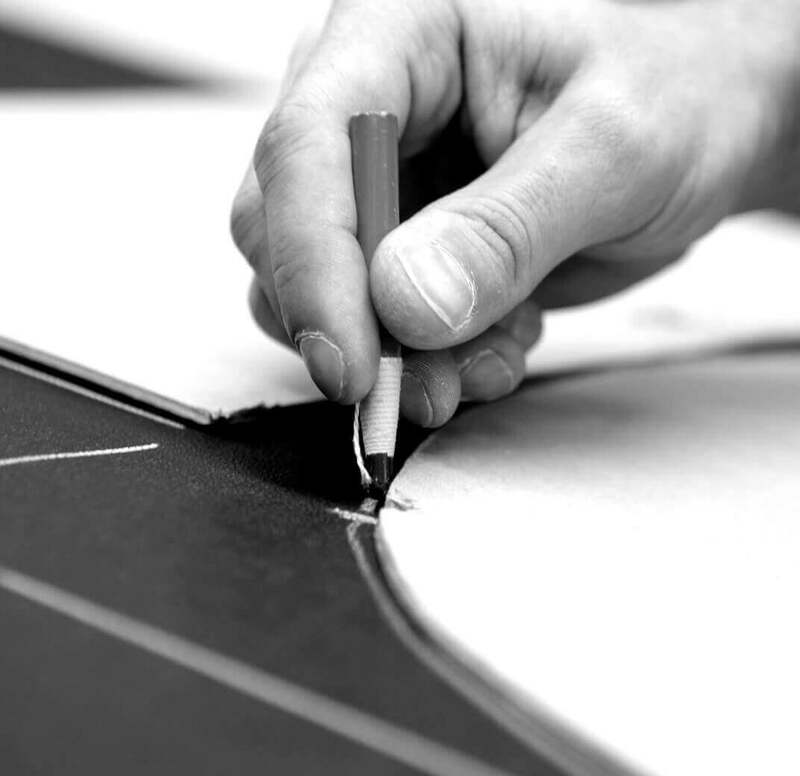 Our skilled craftsmen know their trade well and have a keen eye for detail. 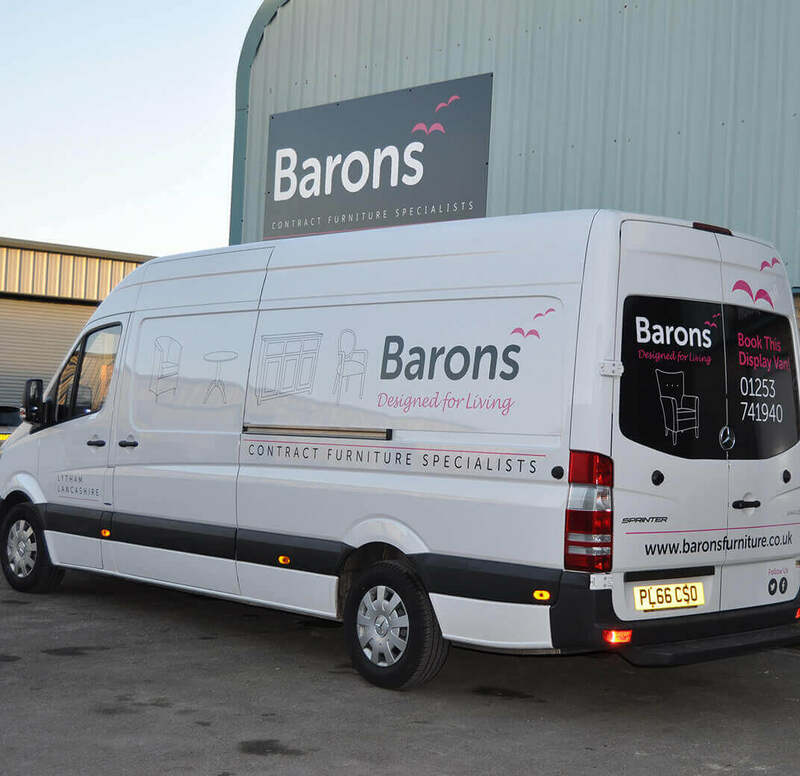 Every piece of Barons furniture is quality checked at every stage in the manufacturing process, ensuring that it reaches you in perfect condition. Our logo reads ‘Designed for Living’ and that’s just what we provide: quality, practical furniture that is that’s built with passion. 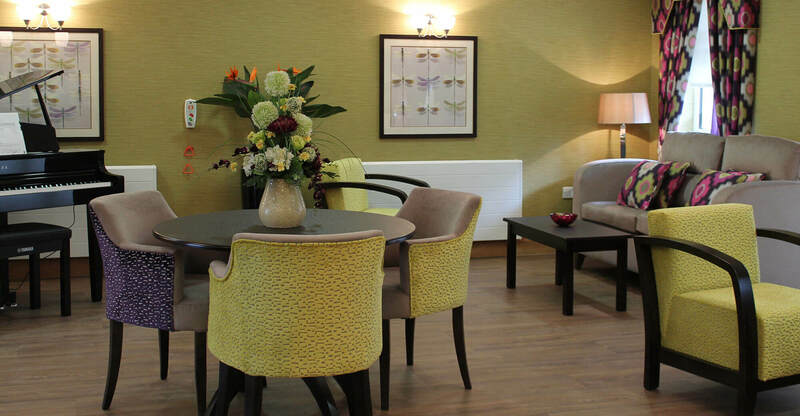 We understand that a stylish and practical environment is very important for your business. When your workplace looks great, it’s better for everyone, from residents to staff and visitors. Together, we can help you build the perfect setting whatever your profession. 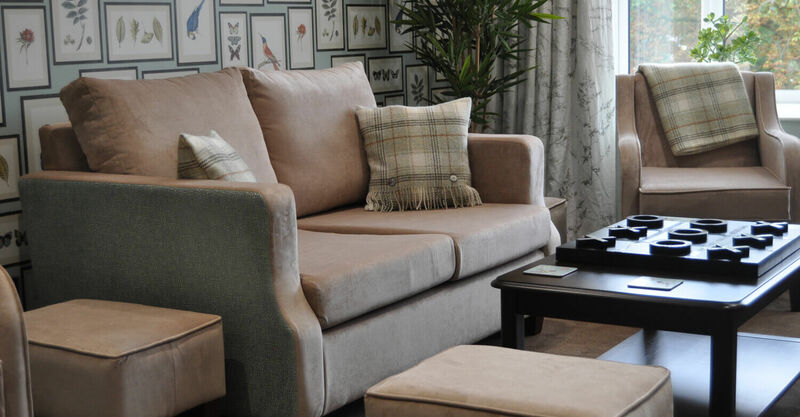 Each piece in our furniture ranges has also been made with the end-user in mind, ensuring that their dignity and independence is maintained whilst making the space look simply fabulous.